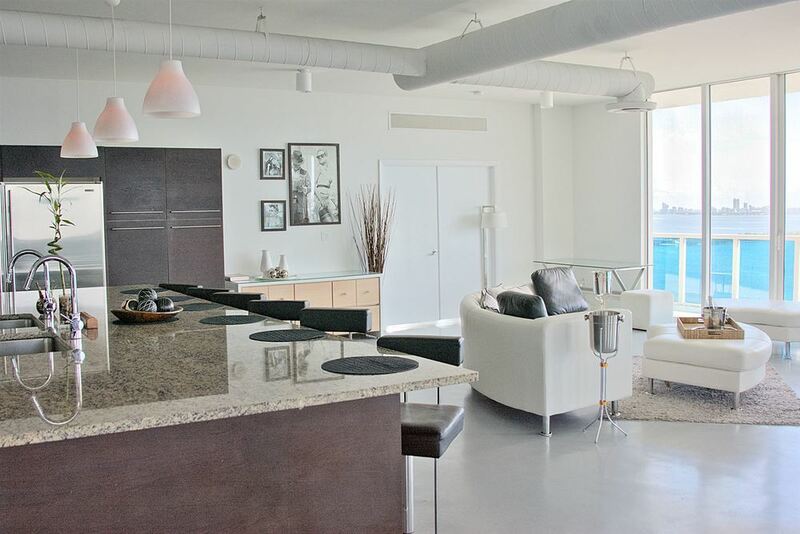 A one-of-a-kind unique five-bedroom, four-and-half-bathroom penthouse located on the bay. Experience 5000 square feet of interior living space and 8000 square feet including full wrap-around balconies that have direct open obstructed bay views surrounding the entire apartment. The apartment occupies the entire 22nd floor and has its own private elevators. 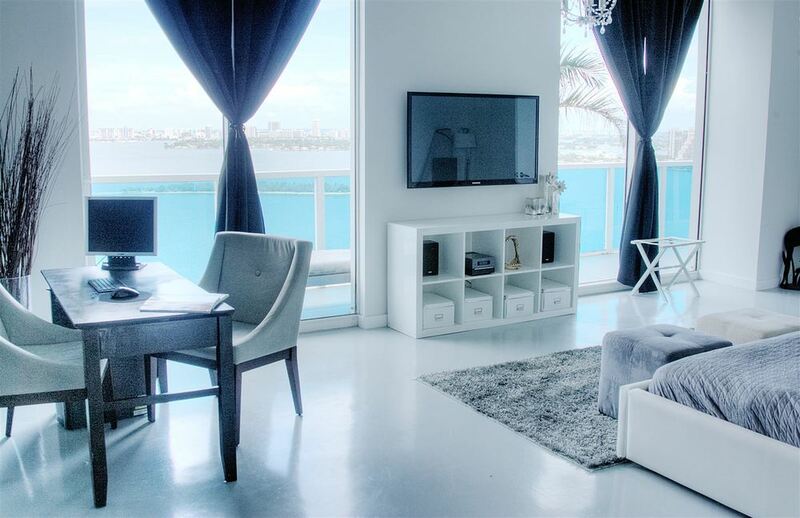 With the support of a staff ready to fulfill your production needs, this stunning, modern penthouse is perfect for your next film production. The space is dynamic and flexible. Furniture can easily be moved or changed. 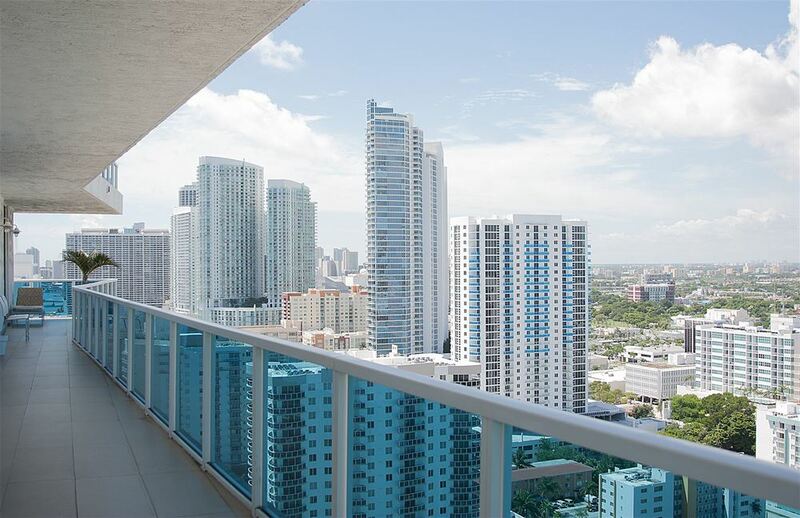 With the 360-degree views from every angle of the apartment, you can catch the morning sunrise and Miami orange and pink sunsets. High ceilings and large rooms make it very flexible for production shoots. The ease of the flexible management and accommodating parking on this dead end street makes life easier for production management and crews. The dynamic space allows for indoor and outdoor shoots with 5000 square feet of indoor space and 3000 square feet of balcony space.